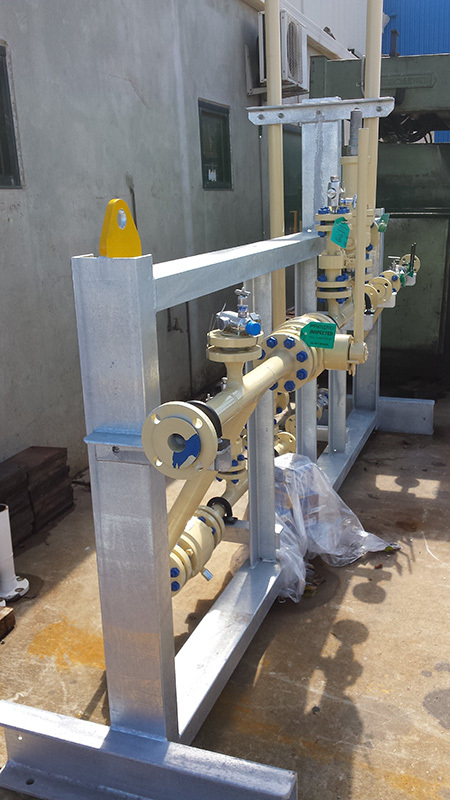 Piv’s Engineering have the experience, resources and capability to manage a wide variety of contracts directly with the contracting client. 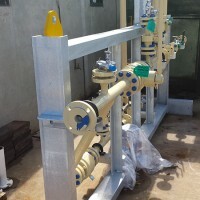 In many projects we have been the nominated subcontractor for the supply and/or erection of all structural steelwork, chutes, platework, pipework, and so on. 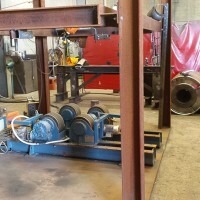 We are one of the few companies who specialise in, and have an enviable reputation for pipe and plate work in exotic and stainless steel. 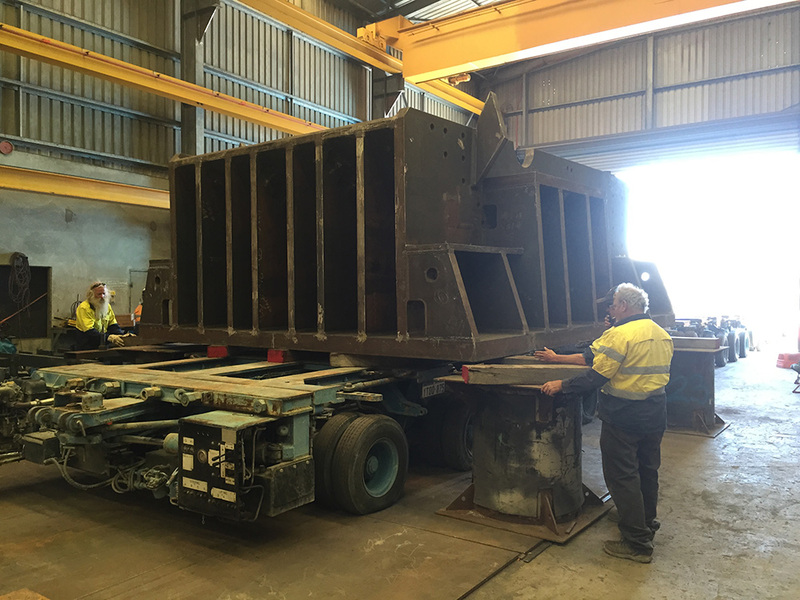 Piv’s complete fabrication works for the mining and industrial sectors. 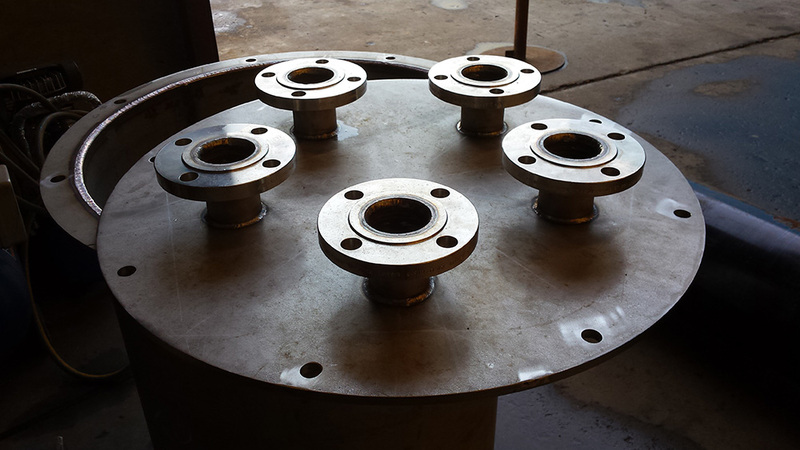 The components we manufacture range from structural steel components, to conveyor chutes and piping. Our client base is currently predominantly based around the mining industry. 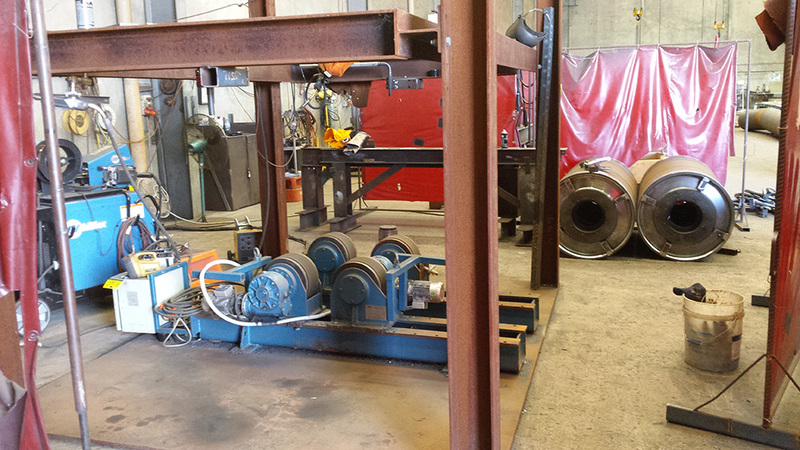 On occasion, we provide labour to install our fabricated components on site. 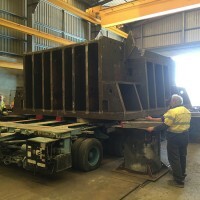 To read more about our structural steel fabrication click here. 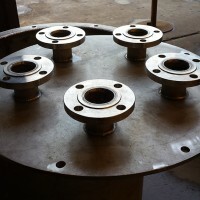 Otherwise if you would like to discuss further your requirements and whether Piv’s is right for you, please contact us.